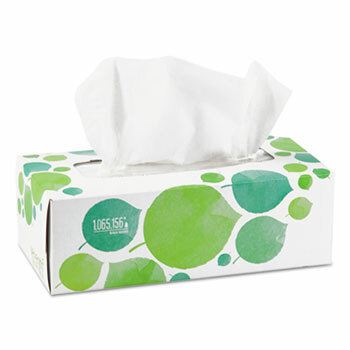 The perfect facial tissue for you and the environment. 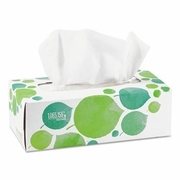 Made from 100% recycled paper (minimum 80% post-consumer). Whitened with an environmentally safe process that does not include chlorine bleach. Contains no dyes or fragrances. Attractive box matches any décor.